194 color + 106 b-w illus. 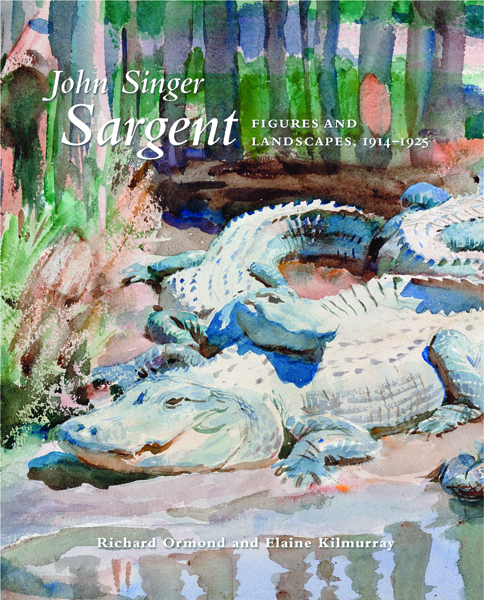 The last in a series of books devoted to the work of John Singer Sargent (1856–1925), this volume covers the figure and landscape works that Sargent produced between 1914 and 1925. 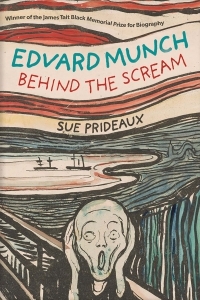 The story begins with the artist painting with friends on vacation in Austria in the summer of 1914, unaware that war was about to be declared. 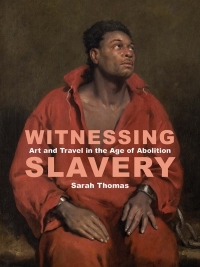 The following year, he began working in London on his ideas for the murals at the Boston Public Library and the Museum of Fine Arts, Boston, before spending two years in Boston and exploring other parts of America. While in Florida to paint a portrait of John D. Rockefeller, he produced a group of uniquely Floridian watercolors that are breathtaking arrangements of color, form, and light. In July 1918 he accepted an invitation from the British government to travel to the Somme battlefields as an official war artist. This experience led him to produce a remarkable group of works depicting troop movements, off-duty soldiers relaxing, and the studies for his epic canvas, Gassed. Sargent returned to Boston in 1921 and 1922 to complete his mural projects, and visits to Maine and New Hampshire yielded numerous watercolors. 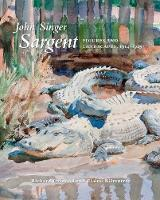 Chapters on Sargent’s materials and the framing of his pictures complete this remarkable project. Richard Ormond is an independent art historian and the great-nephew of John Singer Sargent. 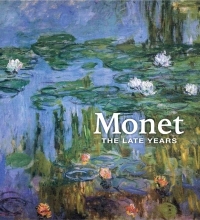 Elaine Kilmurray is research director of the John Singer Sargent Catalogue Raisonné Project.